For better indoor air quality FITT Air® is treated with the Sanitized® antimicrobial hygiene function, which is integrated into the product composition, hindering the growth of bacteria and mildew. In addition, the development of unpleasant odors is reduced. Indoor environments have been proven to be at least twice as polluted as exteriors. 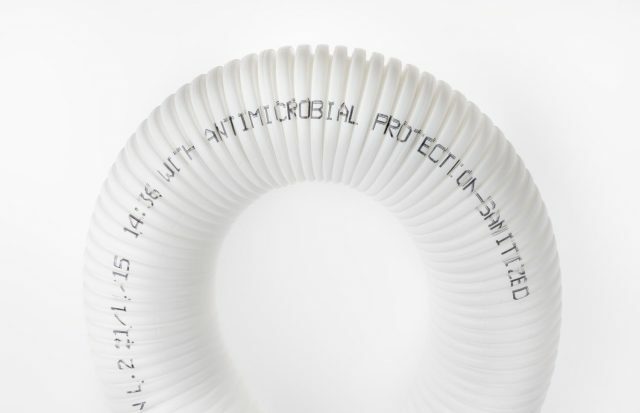 FITT Air® ventilation tubing contributes to better air quality.